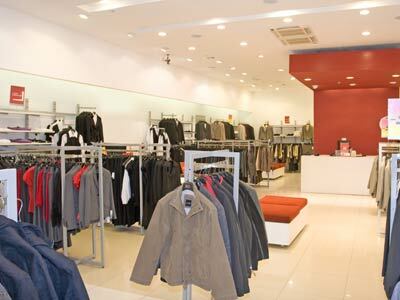 PANAJI: After having film stars as its brand ambassadors, Peter England, the largest menswear brand in the semi-premium category, has decided to keep the celebrity quotient aside for the time being even as the company is eyeing a sizeable expansion. The company's Chief Operating Officer Kedar Apshankar said the firm is evaluating the benefits of celebrity-led advertising vis-a-vis non celebrity-based advertising. "We had successful ambassadors in the past. But we are at the interim phase right now and will take stock of the situation," Apshankar told PTI here. Peter England had announced that it will be launching 100 more exclusive stores this fiscal to help fuel the targeted 20 per cent volume growth.